CVS MinuteClinic is a retail clinic inside of CVS Pharmacy in Glen Burnie and is open today from 8:30am to 7:30pm. 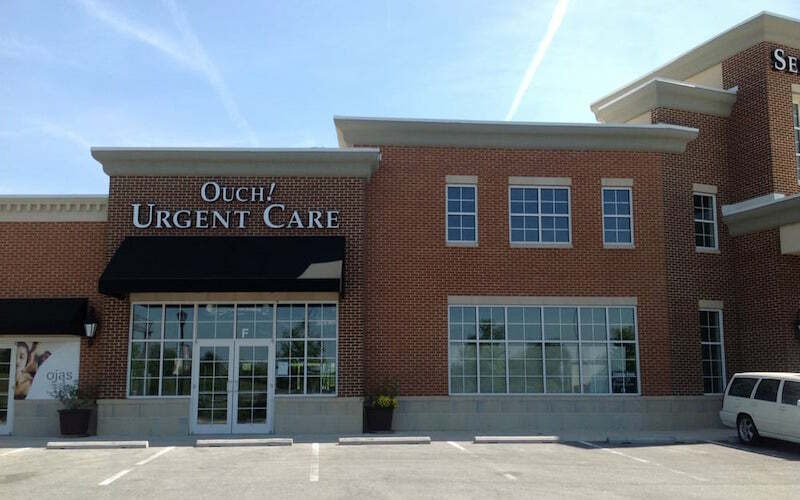 They are located at 7095 Baltimore Annapolis Blvd and open 7 days per week. Of course it's always best to call in advance to confirm hours of operation before walking in.